Cadillac CTS Coupe is a dramatic, 2+2 sports coupe with a design transferred virtually unchanged from the concept vehicle that inspired it. It joined the CTS lineup in 2011, rounding out a range of models and body styles that includes Sedan, Wagon and high-performance V-Series. Continuous improvements have helped keep the CTS family at the top of customer consideration lists and earn critical praise, including a spot on Car and Driver’s 10 Best list, Popular Mechanics’ Auto Excellence Awards and Automobile Magazine’s All-Star list. 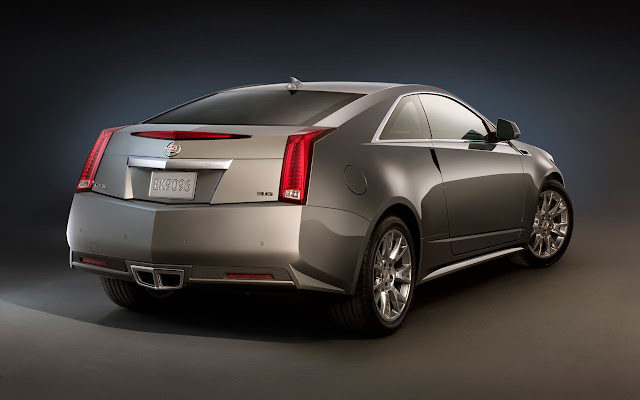 That legacy continues in 2012, as the CTS Coupe receives a lighter and more powerful version of the 3.6L V-6 with direct injection and continuously variable valve timing, a new version of its distinctive shield-shaped grille, side blind zone alert, new exterior colors and a new Touring Package edition. From a fuel economy standpoint, the new 3.6L V-6 retains EPA-estimated mileage of 18 city and 27 highway, despite delivering about 5-percent more horsepower – 318 horsepower (237 kW) vs. 304 horsepower (227 kW) in 2011. Available microfiber suede seat inserts in Ebony or Light Titanium. 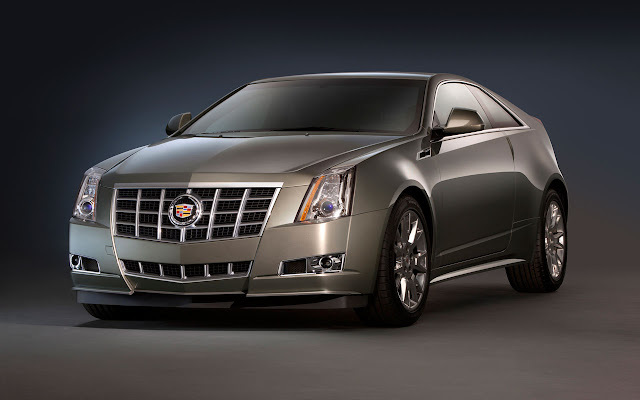 All the new features and revisions for 2012 are shared across the CTS range. Please see separate releases for CTS Wagon and CTS Sedan. Also see the separate release for CTS-V Coupe.